Welcome to Young Entrepreneur Landscaping! Welcome to Young Entrepreneur Landscaping LLC! Welcome to Young Entrepreneur Landscaping, an owner operated and insured business, At Young Entrepreneur we provide professional lawn care and landscaping services to the Westside and Eastside of Cincinnati as well as Northern Kentucky. We have an excellent reputation for outstanding service and professionalism. 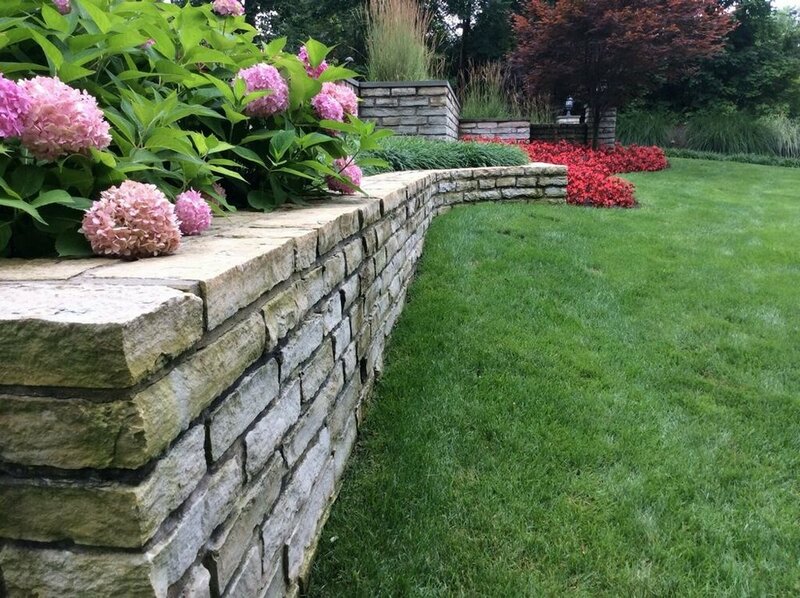 Our commitment to exceed our customers’ expectations is something we pride ourselves on and what sets us apart from other landscape contractors. You’re not just another account with us, you’re our top priority. 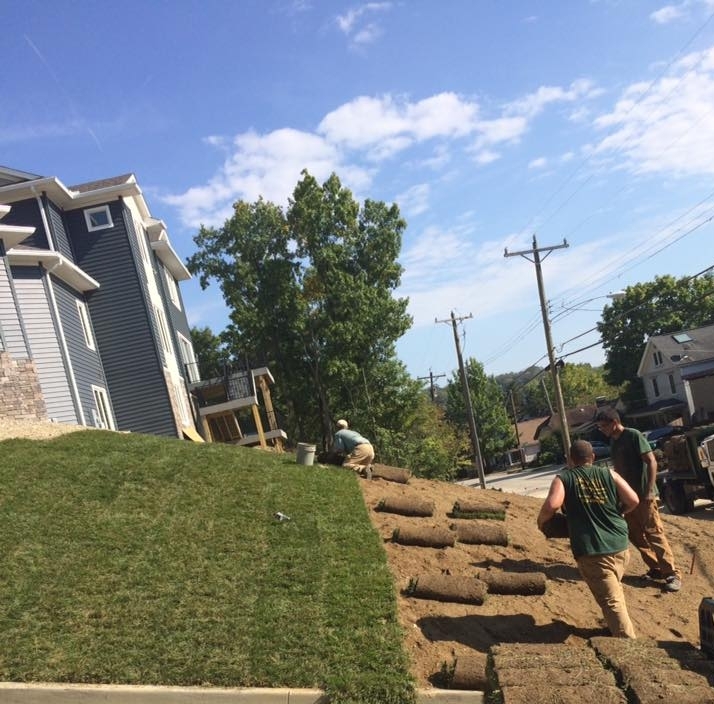 Young Entrepreneur is a full-service landscaping company that strives to provide our customers with the highest quality material, products, and service in Cincinnati since 2008. 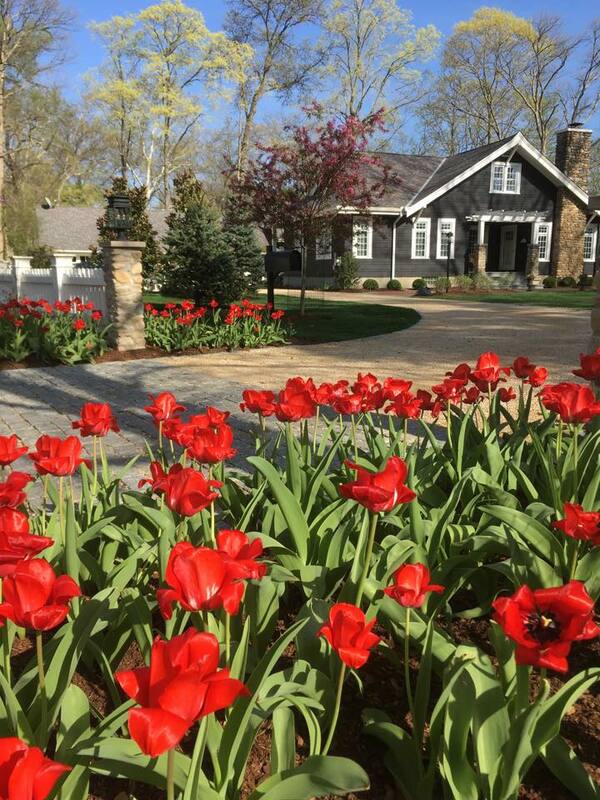 We offer a full range of landscaping services such as landscape design and installation, maintenance, hardscaping, turf installation, fertilization programs, routine lawn care, spring and fall cleanups, tree and brush removal, and snow removal. Our professionals understand and ensure that plants and trees are properly selected, installed, and placed in the proper location and of environment. With our combination of professionalism, expertise, and resources you will be happy with your pristine yard so you can thoroughly enjoy the peacefulness of your private oasis. Want to improve your curb appeal? Let us get your yard ready for spring or winter! Whether a lawn renovation or spot seeding let us take care of your lawn! We provide professional tree removal services! Our mission is to provide the best possible service to our clients through attention to detail, unmatched customer service, competitive pricing, and a clean-cut professional image..
We measure the success of our company by the number of satisfied clients that we serve. You’re not just another account with us, you’re our top priority!